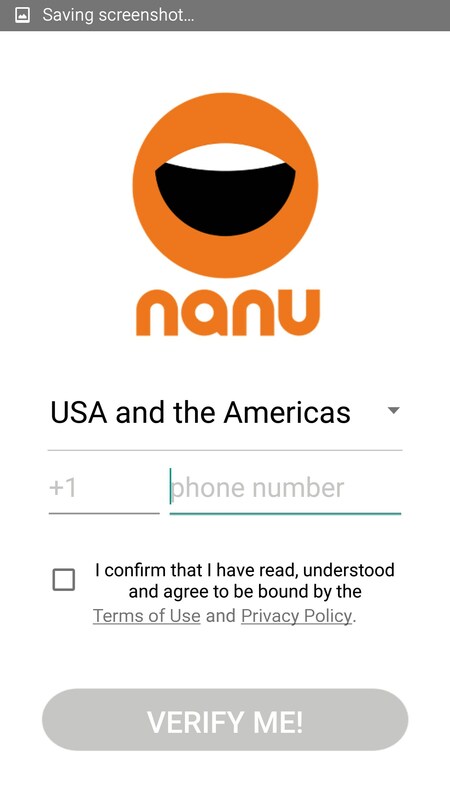 nanu - free calls for everyone – Soft for Android 2018 – Free download. 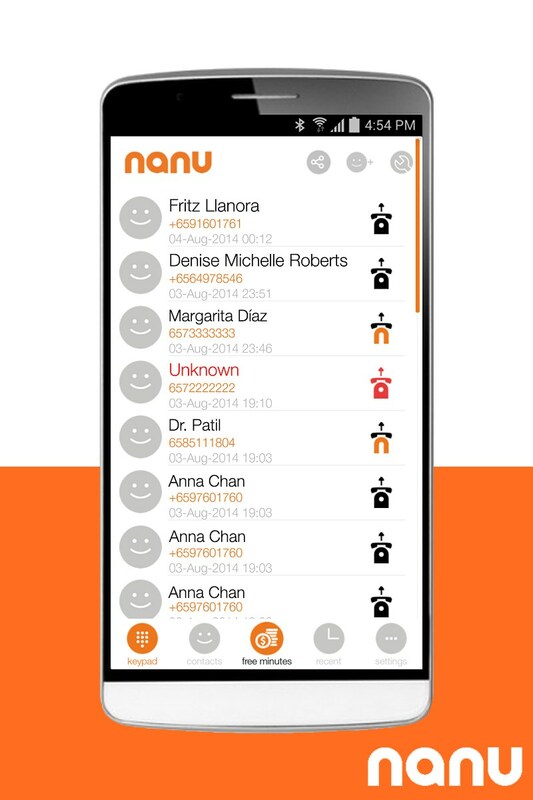 nanu - free calls for everyone – Free calls with copious ads and annoying sales pitches. 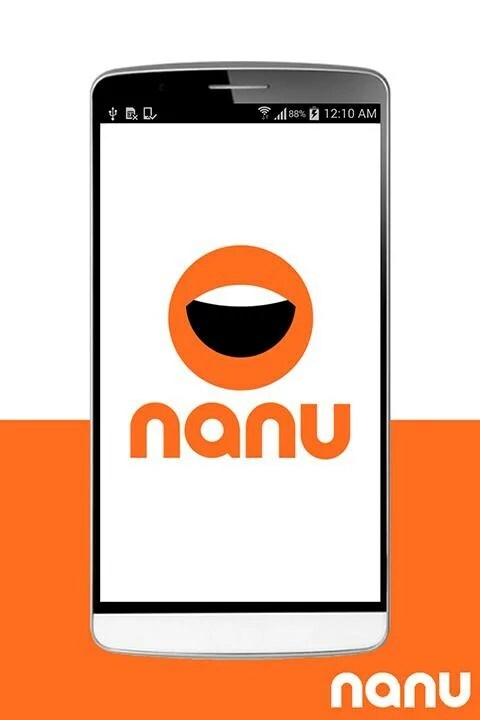 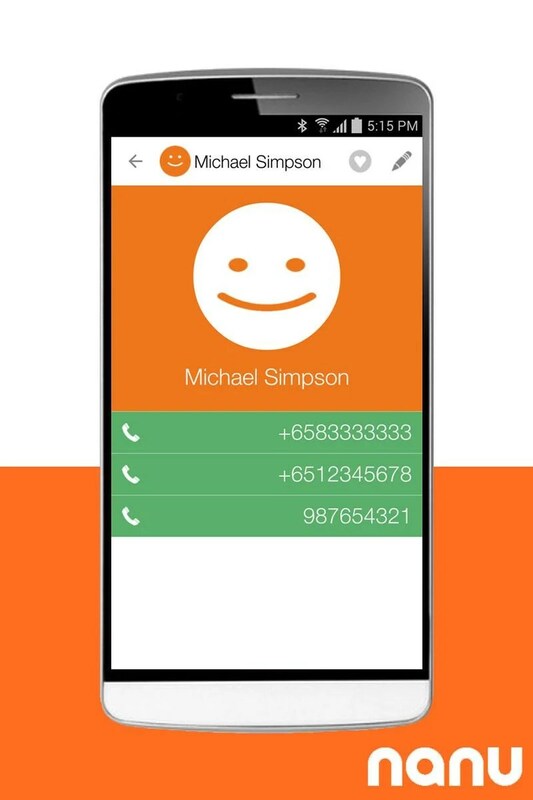 nanu - free calls for everyone for Android aims to give everyone on the planet free voice calls, provided everyone you want to speak to also has this app installed. 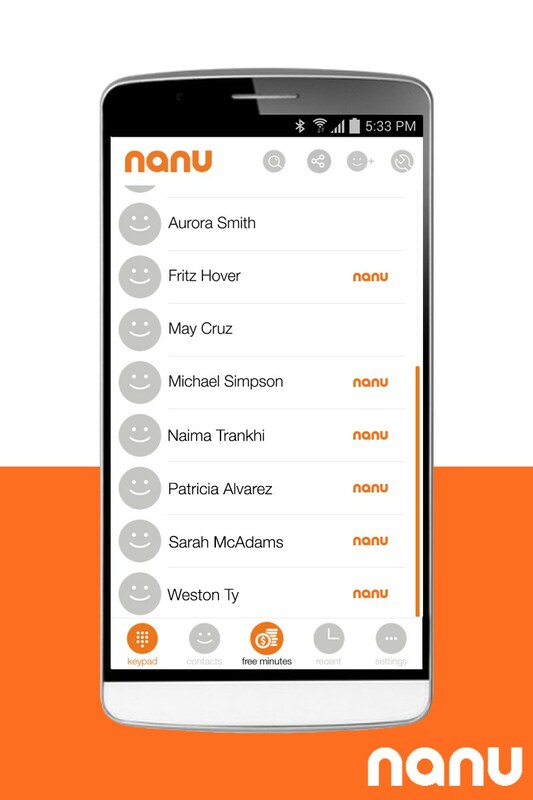 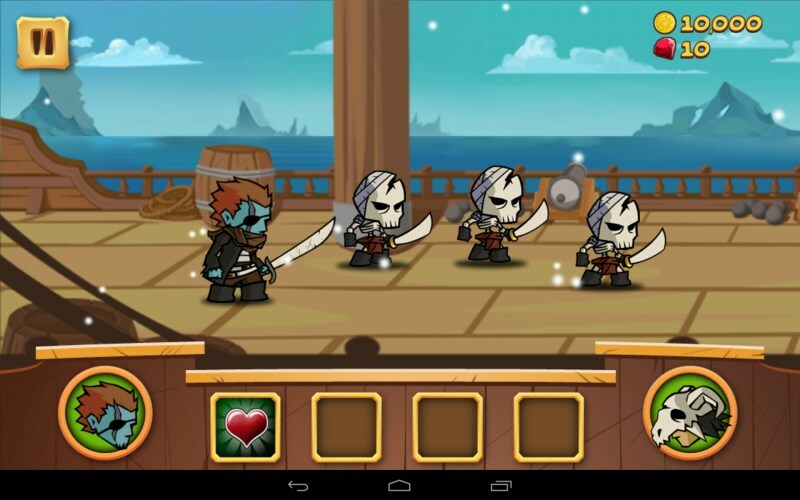 Everyone else will cost you in nanu minutes, which you can earn by watching videos and completing offers. 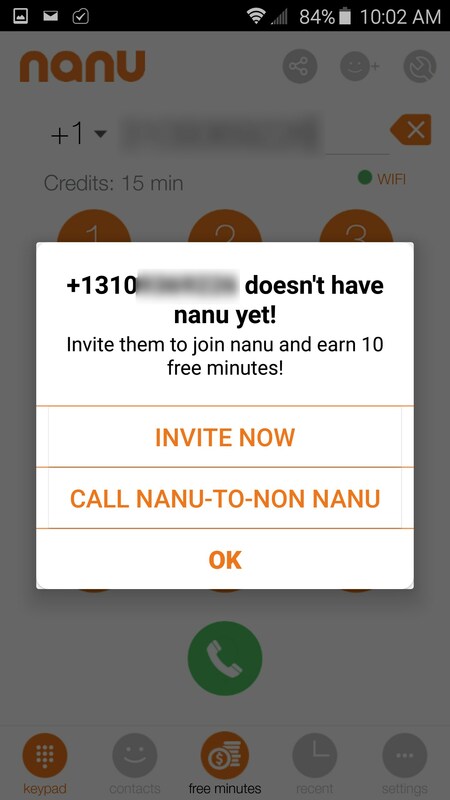 nanu - free calls for everyone displays in portrait, and naturally, you won't get very far without signing up for an account, which earns you 15 minute of free calling to anyone, regardless of if they have this app or not. 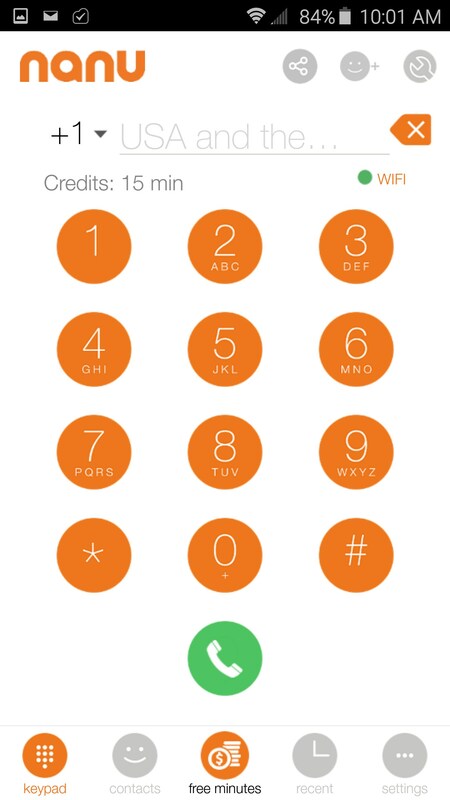 Basically, app to app calls over WiFi are totally "free," while calling all other numbers will cost you nanu minutes, which can be earned by completing offers, watching videos or downloading select apps. 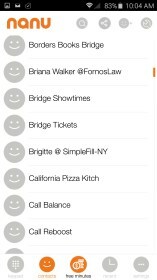 The downside to all the free calling, is you have to endure a bunch of annoying voiceover sales pitches blaring in your ear while the other line is ringing. 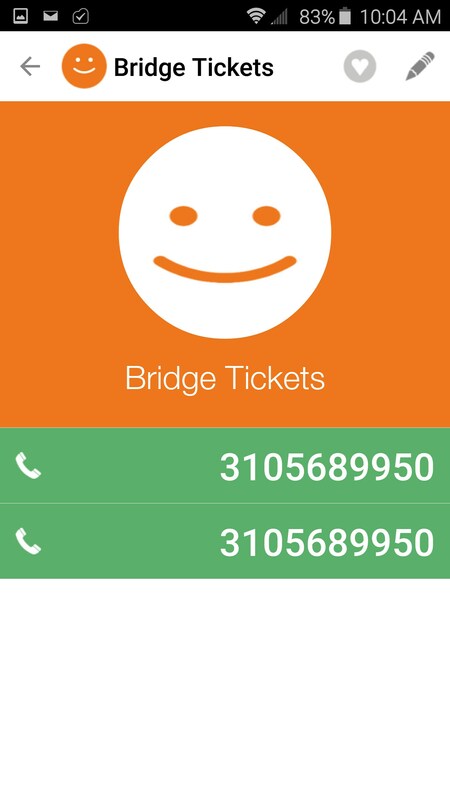 These annoying voice overs happen weather you're calling a number directly, or if you're calling app to app, and for me, it's annoying enough to be a total deal breaker. 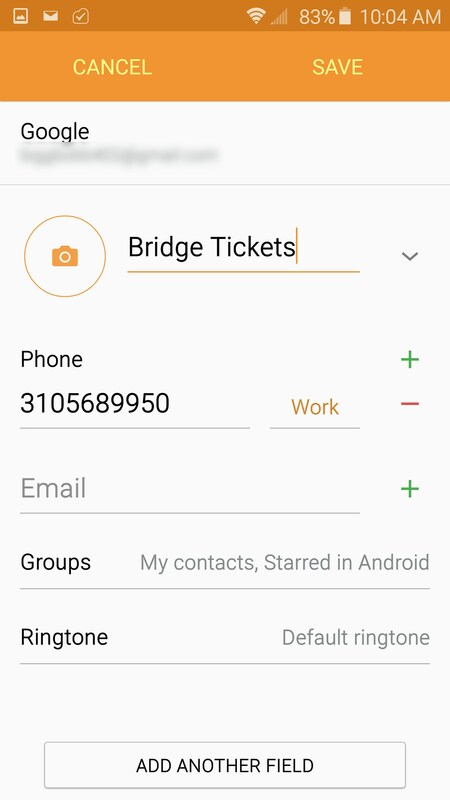 The app functions well enough, but it's worth noting that if you minimize the app, even for a second, it has to restart itself entirely; not horrible, but certainly causing some inconvenient wait times. 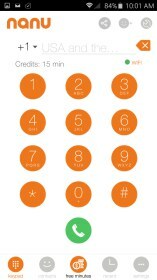 Making calls works just like with your phone, just type in your digits off a keypad, then listen via the earpiece or speaker phone. 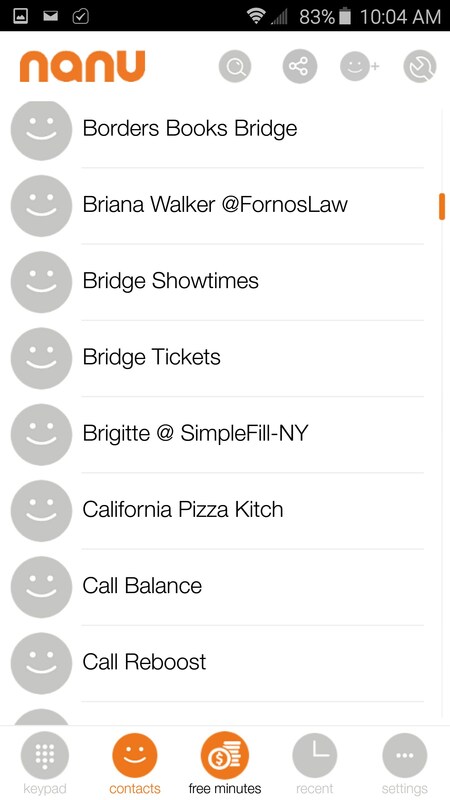 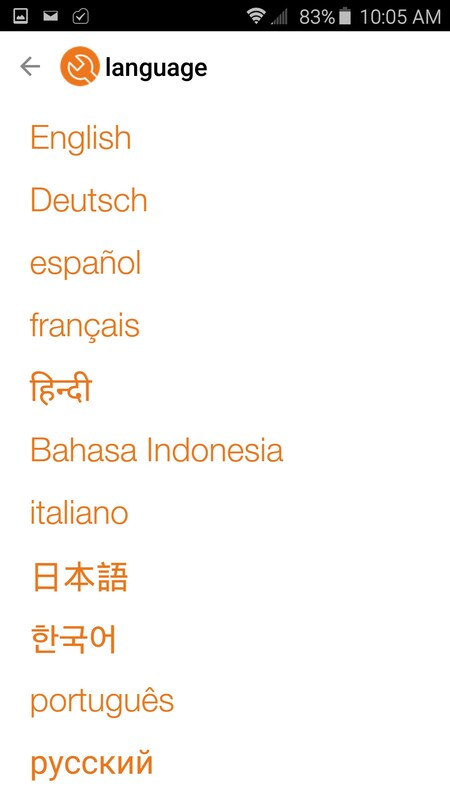 The app accesses your phone's contact's list, so all your numbers are available to use. 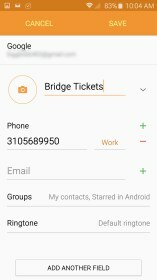 I did test several calls to phones without the app, and some of them connected, while others did not. 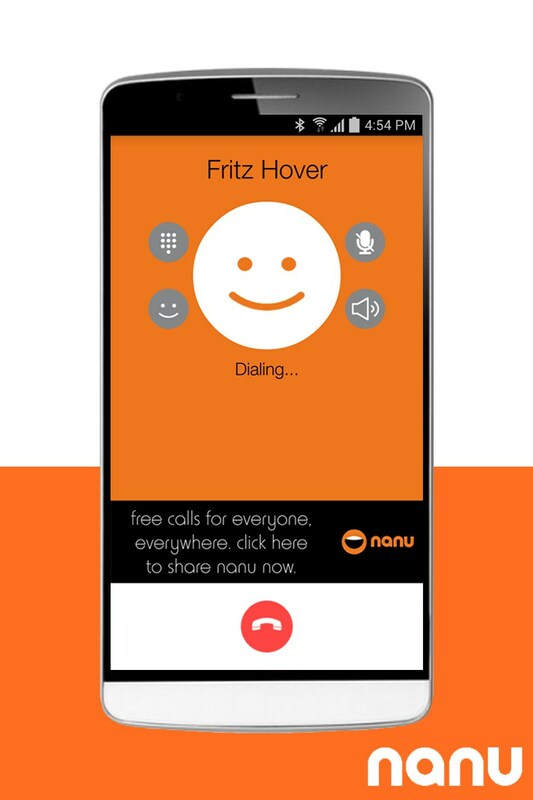 nanu - free calls for everyone is decent if you don't mind all the blaring ads, dropped calls and sluggish performance, just remember, "free" is never really free.